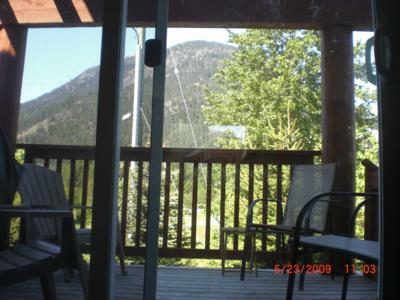 This newly furnished 3 Bedroom town home features unobstructed mountain views of the breath taking Pemberton landscape. 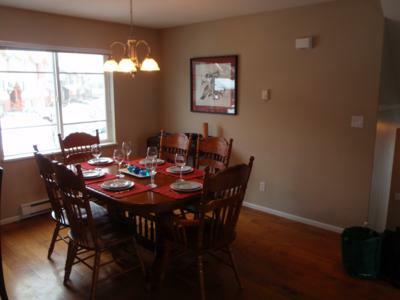 The house has many unique features such as heated slate floors in the kitchen, slate fireplace. 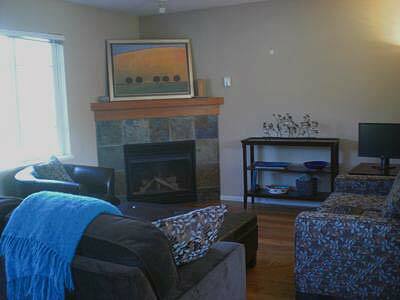 The house is well appointed and offers all the comforts of home. There is a fully equipped kitchen for the chef in your group the dining area displays a dining table that can seat up to 8 people. This unit will comfortably sleep 8 with bed configurations to suit a variety of traveller's needs. 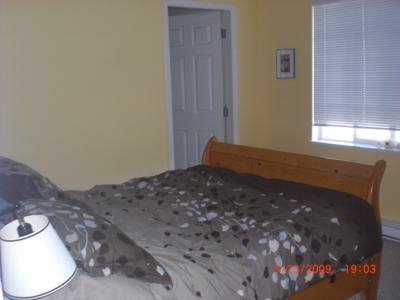 The master bedroom has a comfy queen size bed to relax in after a day enjoying the area. 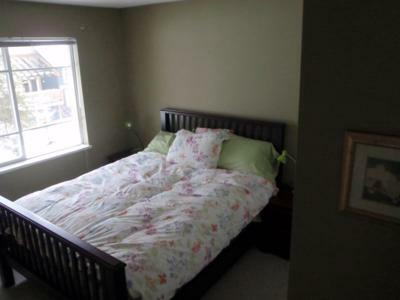 The guest bedroom is also a queen which adds another quiet corner for relaxation. 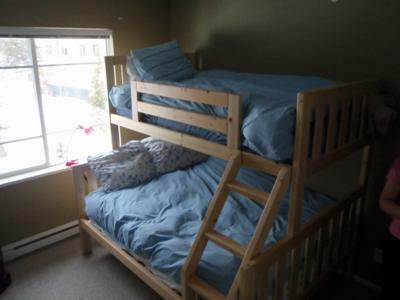 There is a bedroom perfect for adults and children alike that features a twin/queen bunk bed, a unique twin cubby bed, plus a queen sofa bed. 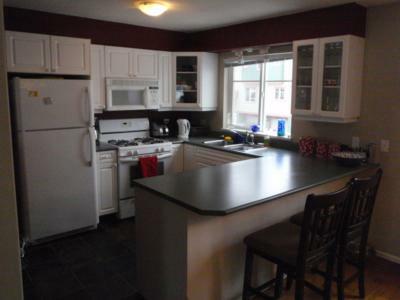 This unit has a secure double car garage, plus 2 outside parking spots. Internet is available in this town home. Every season offers outside adventures. In the summer step outside and be greeted by stunning mountain views to enjoy while hiking and biking on world class biking trails. For a more leisurely stroll or bike ride you may want to experience the Dyke Trail. Bike along the flat, quiet valley country roads and admire the horses and farms surrounded by the majestic mountains. A short walk away is beautiful One Mile Lake. This lake is the perfect spot to enjoy a picnic and swim from the beach or the docks at the park. The lake has a beautiful trail that lends itself to both walkers and runners. 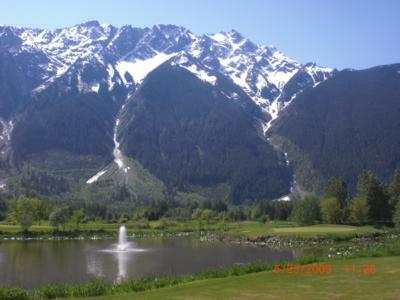 Big Sky, the award winning Bob Cupp designed golf course is a short 5 minute drive away. The rivers in the Pemberton Valley and nearby Lillooet, Anderson and Birkenhead Lakes offer stunning boating opportunities or day trips. 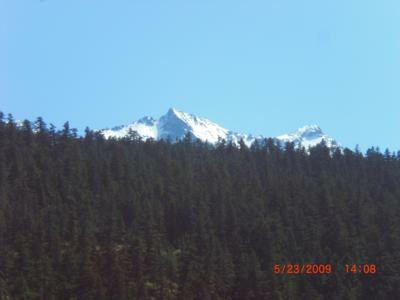 In winter, North America's best downhill ski mountain, Whistler/Blackcomb is a short 20-30 minute drive away. 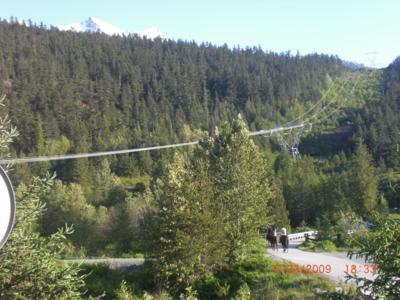 There is excellent bus service to and from Whistler, and the bus stop is a short 5 minute walk from the front door of the town home. Enjoy other winter activities such as cross country skiing from the doorstep or play shinny on One Mile Lake. Endless snowmobiling trails abound just a few minutes' drive away. Stroll from our door to several cafes, restaurants, a new fitness centre, and a convenience store. Pemberton itself has everything you need for your trip a grocery store, liquor store, pharmacy, spa, bike store, gift stores and medical clinic. 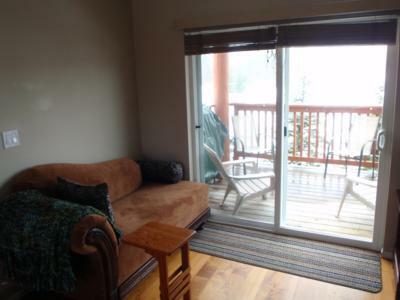 At the end of your day, unwind at our quiet town home on the edge of town, and enjoy unobstructed views of the surrounding mountains and forest. 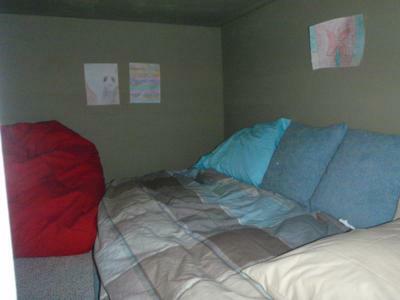 Loft has a queen pull out sofa.